On the wait-list for the newest blockbuster? Jump to the front of the line, and watch a new release at the Library. 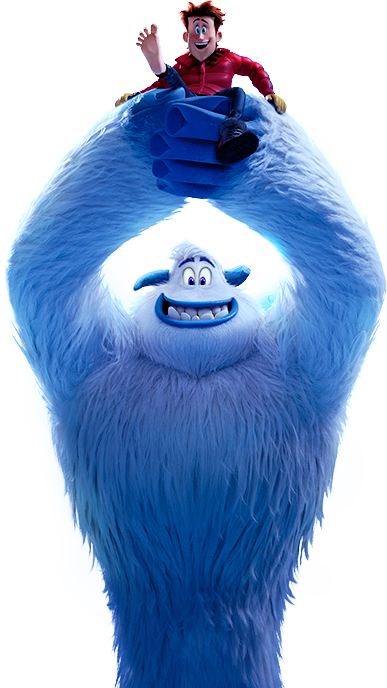 Dor December, we will be showing Smallfoot!